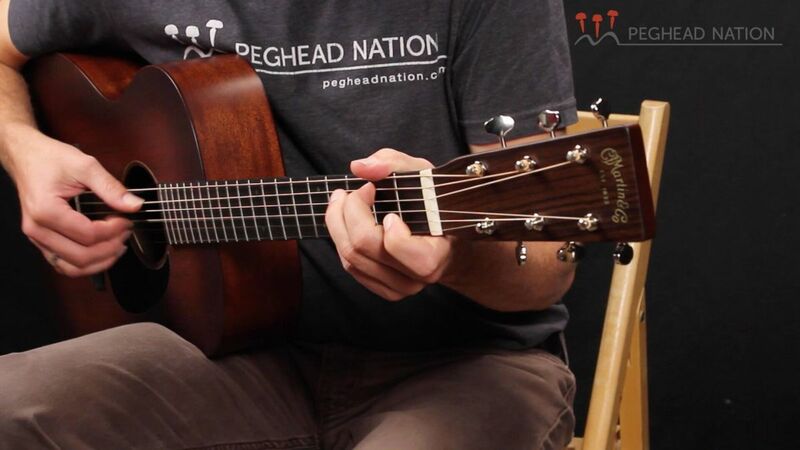 What do you think about the Guild M20 guitar? Guild is a great brand. They are U.S. made guitars, and are every bit as good as Martin, in most cases. It's a slightly different flavor. It's great when someone can play many different models from many different brands before buying, or before writing a webpage. I can talk about Guild all day long based on reputation, and based upon the Guild guitars I have played before. If I've played an M20 before, it's been a long time. When I published this page, I was going off of guitars I'd played most recently. And there's no way to make everyone happy, or to list all the best in a "Top 5," or "5 Best" article. I am curious as to what can sound and have upper fret access like an sg but not be necessarily the same shape. Outside of the Mira most of these guitars share the biggest issue that sg's have, neck dive. What guitars that are mahogany, short scale, and 22 frets and maybe a trem can get that sg midrange tone? Hi, are you aware of any steel string acoustic guitars in this quality class that have a depth in the body under 3"?